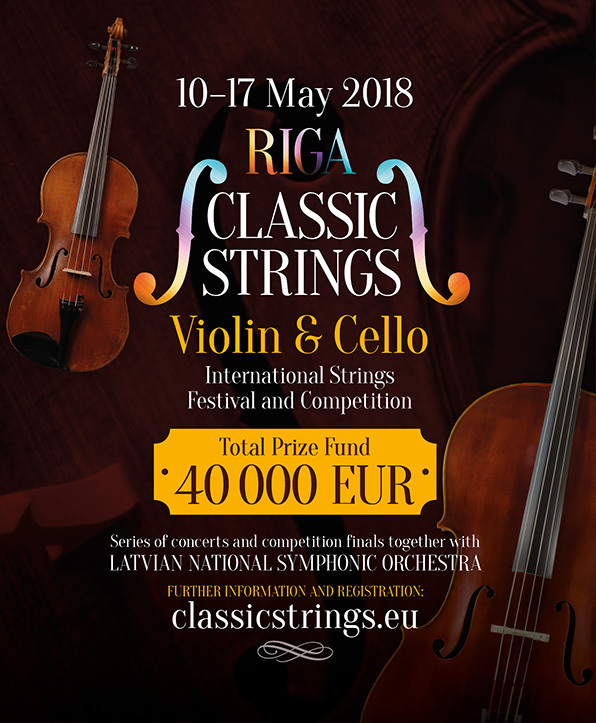 for violinists and violists that was held for the first time in Riga, capital of Latvia. list of UNESCO World Cultural Sites. Orchestra. Works of known European composers were performed. Andrianov, winners of the Tchaikovsky Competition and others. The total prize pool of the competition was Eur 40,000.